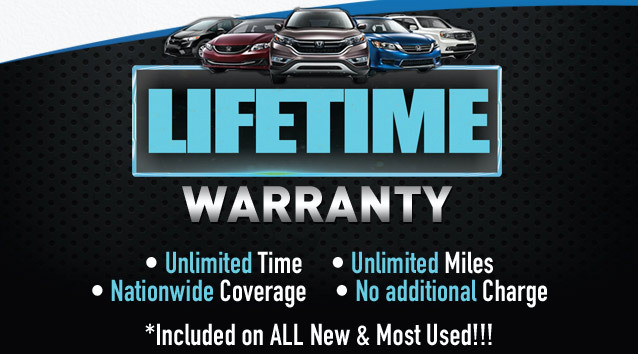 If you’re looking to buy a brand-new Honda this year, Klein Honda is a 2019 Honda Dealer near Marysville that can help you not only choose the best vehicle for the job but can also get you the best deals and discounts. Both the large Pilot crossover and the subcompact HR-V crossover—a segment that’s growing more and more popular in North America—have received updates this year, among others. 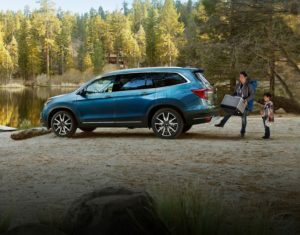 The Honda Pilot is in its third generation and has received a number of refinements to help it continue being a top pick for families. It’s received some revisions to its front fascia, primarily in the form of new headlights, bumper, and grille. Inside, the Pilot has had its infotainment touch-screen display restyled. New technological features are plentiful, so if there’s anything that you have your eye on be sure to ask your 2019 Honda Dealer near Marysville about which the best buying option is. These features include in-car WiFi, Qi wireless charging, and more. Honda Sensing is standard; it’s a suite of safety features that includes collision mitigation braking, forward collision warning, lane keep assist, road departure mitigation, and adaptive cruise control. The Insurance Institute for Highway Safety has shown that Honda models equipped with this suite get in less accidents than those without. With the 2019 Honda HR-V, Honda Sensing is an available option, so if that’s a key feature you’re looking for talk to a 2019 Honda Dealer near Marysville. The HR-V debuted in the 2016 model year, and now it’s received several updates. Like the Pilot, the HR-V received a new front end with new headlights, bumper, and grille. Also like the pilot, this subcompact SUV now has a physical knob to adjust the volume. The HR-V is powered by a 1.8 liter four-cylinder engine rated at 141-horsepower and includes 24.3 cubic feet of cargo space behind the rear seats. Said seats can be folded forward or even flipped up to add more space or accommodate tall objects. Overall, the HR-V is a great model for people who want more versatility in their vehicle, but not necessarily more size. For more information on buying a new vehicle this year, talk to the representatives at Klein Honda, a 2019 Honda Dealer near Marysville. Be sure to stay up to date with our deals and discounts in order to get the best possible price.